The Food Pantry will be closed tomorrow, July 30, as we do not have enough food to meet the needs. We will reopen next week. 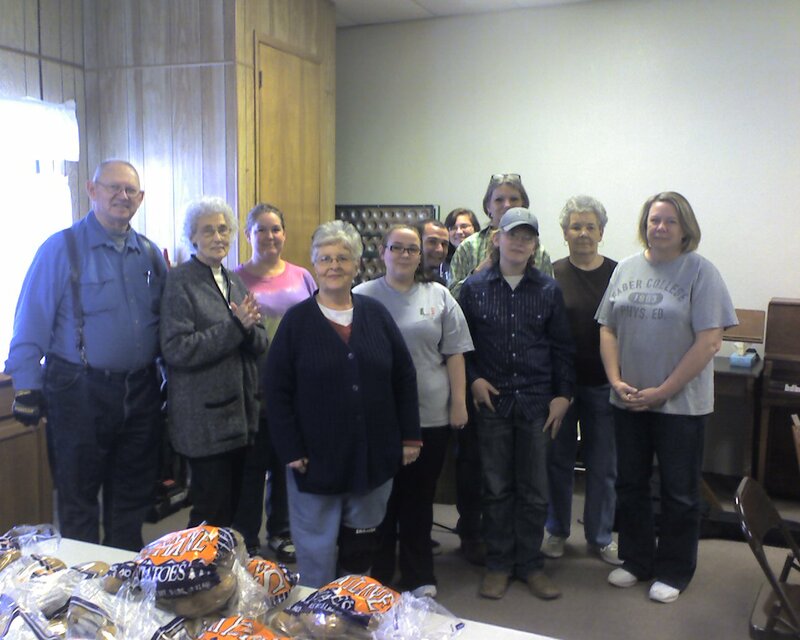 Here’s a picture of the great group of volunteers who served at the Food Pantry Ministry today at ISBC. We couldn’t do it without you! Our Food Pantry Ministry is open on Tuesday from 9 -Noon and serves people who live in the 74467 ZIP code.